Shorts: S.O.S. – Helping each other and our planet in these troubled times. Filmmakers & Film Subjects In-Person! 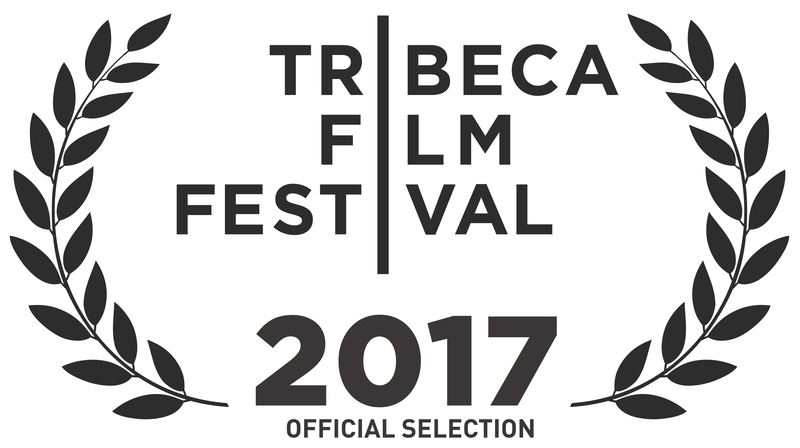 Screening dates, times and locations will be announced by TFF next week. Synopsis: Take a walk down Flint’s main thoroughfare, and Saginaw Street resembles a city in transition. Ask any of the 102,000 residents, whose number has been rapidly declining since big auto’s exodus, and Michigan’s seventh largest city feels anything but lucky. And a water crisis that has captivated a nation. To say that Flint has been hit with a bad blow would be an understatement. The city has taken it on the chin, and is now primed for its second act. The city’s resiliency is emblematic of the can-do spirit of its residents. Look no further than Valorie Horton, who parlayed a 33-year General Motors career into a second calling as a potter and arts surrogate by introducing her Chosen Few Arts Council to Flint’s arts-deprived youth. There’s found objects artist Ryan Gregory and his awesomely bizarre contraptions that are byproducts of a 20-something’s limitless imagination coupled with Flint’s raw and overlooked resources. And, after growing up on Flint’s rough north side and nine years of incarceration, Leon El-Alamin is poised for redemption by empowering Flint’s at-risk youth. 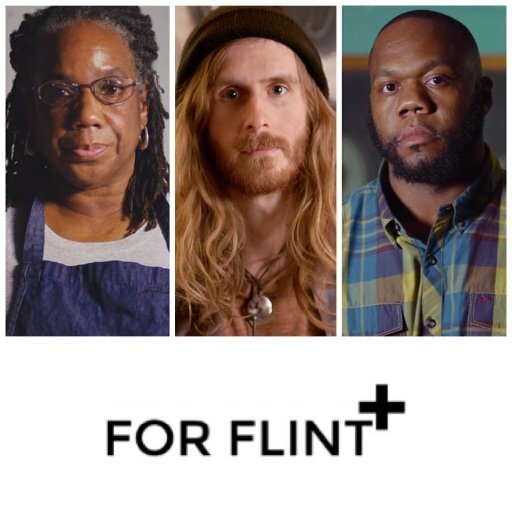 While Flint has been shaken by a federal state of emergency fueled by the unimaginable, these individuals are charting a new course flowing with a hope and optimism that might just make all the difference. And as for luck, well, we should all be willing to bet on Flint. This is For Flint. I was devastated when I first learned about the Flint water crisis. I was sad and angry all at the same time. I knew I had to channel my emotions into something positive for this community that had been through so much. The current struggle didn’t seem fair, and I wanted to give them a voice that had not been heard prior. Most of the Flint news focuses on their hardships. I wanted to be different and go positive. The water crisis is just the backdrop to the film’s three Flint neighbors living inspirational lives in the wake of desperation. It’s a microcosm for the greater good within Flint. The biggest aspect of Flint that I don’t think the general population knows about is the residents’ inspirational spirit. They were first rocked by the General Motors exodus in the 1990s, and then they were dealt an even bigger blow with the lead water health concern. Yet, in the face of these set backs, there is a resiliency there that I didn’t know existed. 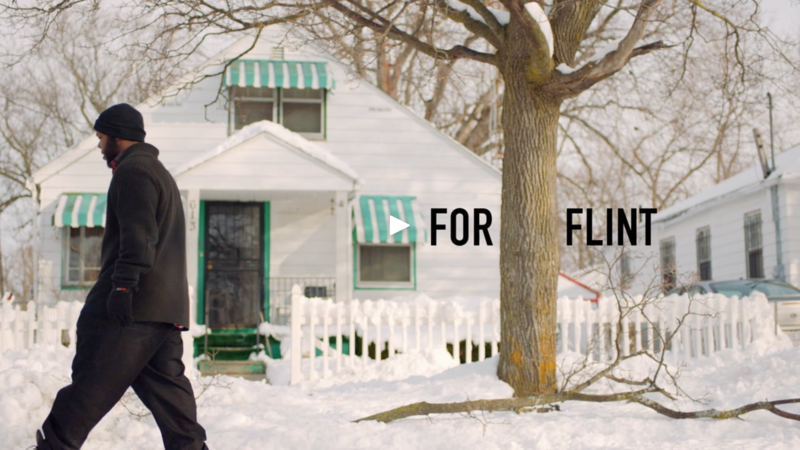 It’s no wonder there are so many world-class athletes who call Flint home. The same determination and grit that these athletes possess is the same mindset that will get Flint through this latest setback. My biggest wish for this film is to generate a ground swell of support that puts Flint’s recovery at the forefront of our national agenda. We’ve come too far as a nation to let a lead water crisis befall one of our great industrial cities. For most, Flint isn’t in their backyard. It wasn’t in mine. But there is no reason why Americans can’t support their fellow neighbors no matter their zip code. I encourage all citizens to keep asking the questions of how our country can quickly and safely help Flint. Note: Adapted from an article in Men’s Journal about the crowd-funding initiative that made this documentary possible. Brian Schulz is a national Emmy Award winning producer and cinematographer. He previously served as a DP on Showtime’s docu-series, “A Season with Notre Dame Football.” His 2012 film, “Brooklyn Castle” (producer and cinematographer), was a South by Southwest (SXSW) Audience Award winner and has since been optioned by Scott Rudin/Sony Pictures for theatrical remake. The film was also nominated for a national Emmy. In his sixteen years at Major League Baseball Productions, Brian created co-branding content for Gatorade, Scotts, Pepsi and MasterCard. The Sports Business Journal honored him with a “Forty Under 40” award in 2014. Brian has also been a guest speaker at Harvard University, Publicis Kaplan Thaler, The US Embassy in Kiev, The Neag School of Education at The University of Connecticut and has moderated several panels at SXSW. Since 2001 Brian has been a weekend youth volunteer at the Lower East Side’s Grand Street Settlement as well as a co-chair at their annual fundraiser, The Taste of the Lower East Side. Will Taylor is sports cinematographer for NFL Films, NBA Entertainment, and CBS Sports. He’s captured some of today’s most breathtaking moments which have been distributed across a multitude of national media platforms. Starting his professional career with NBA Entertainment in 1998, Will has filmed the NBA Finals, USA Basketball, NBA All Star weekends, and the Global Games. In 2012 Will became a freelance cinematographer for the industry leading NFL Films. Along with shooting games each week, he has also collaborated on NFL Film’s top documentaries: “Four Falls of Buffalo”, “All or Nothing: A Season with the Arizona Cardinals”, “Football Life Series”, “The Timeline: Jersey Guys”, and “Together we Make Football”. He has also filmed Superbowl 48, 49, and 50. About Spacestation: Spacestation is a Brooklyn-based production company with associates/partners all over the world. Spacestation produces documentary, narrative and commercial content. The medium is not the message, so the company works in all forms: television shows, web series, live events and performances, mobile, VR/AR and more. 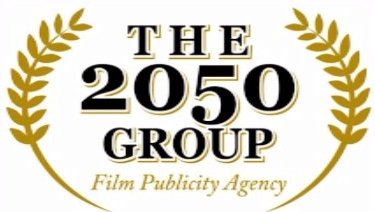 Copyright © 2017 The 2050 Group – Publicity, All rights reserved. 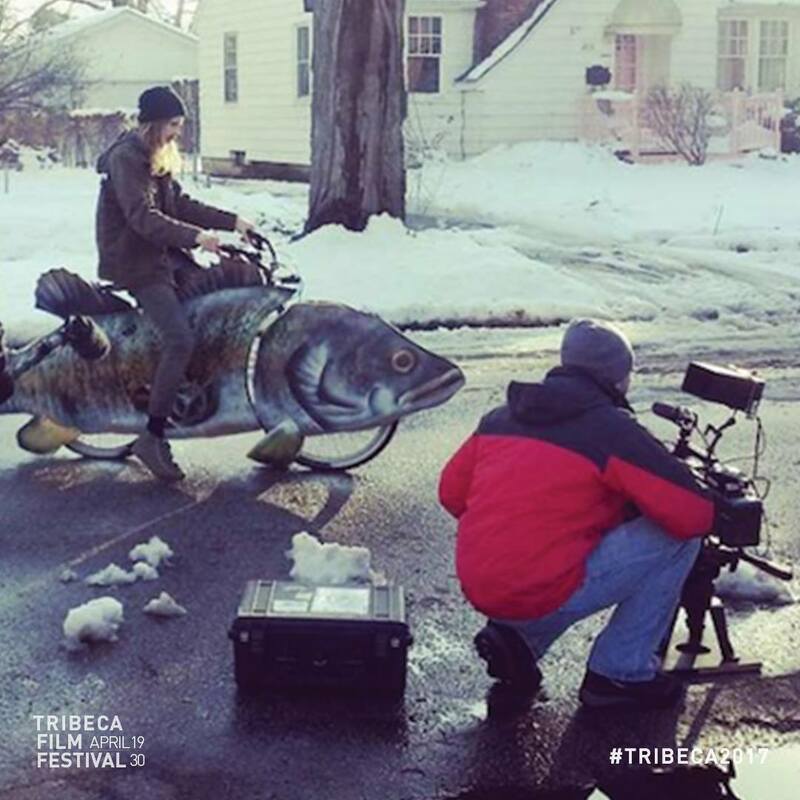 You are on the official list of credentialed press for the 2015 Tribeca Film Festival.